Keep your Honda healthy with regular maintenance at Rockingham Honda. Our factory-trained professional Honda technicians aim to make your visit quick so you’re on your way in no time! Amber C. Was amazing to work with. Get me in and out in a timely fashion and has a great sense of humor! Do not lose her! I recently bought a Pilot from Amber. It was a great experience. I was not pressured at all, and Amber and the entire staff were very friendly. I also dealt with Jamie, John, and Lena and they were all great and honest. We also bought a car from their Toyota dealership and had the same experience. John and Amber have also provided great support for questions after the sale. This is a great place to buy a car. I’ve had multiple bad experiences here. I have voiced my complaints to a customer service rep that contacted me back in February after taking the email survey but they never got back to me. Neat! 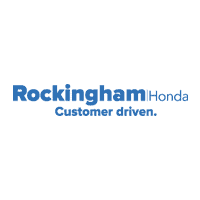 Rockingham Honda in Salem, NH treats the needs of each individual customer with paramount concern. We know that you have high expectations, and as a car dealer we enjoy the challenge of meeting and exceeding those standards each and every time. Allow us to demonstrate our commitment to excellence! Our experienced sales staff is eager to share its knowledge and enthusiasm with you. 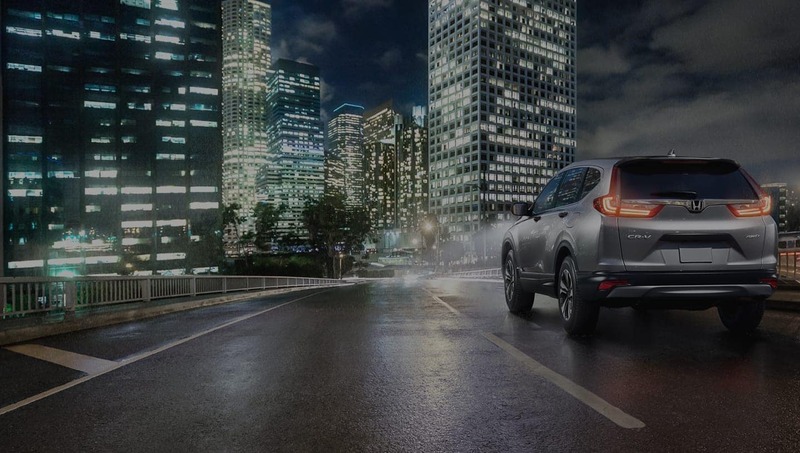 We encourage you to browse our new and pre-owned inventory, schedule a test drive and investigate financing options. You can also request more information about a vehicle by contacting us online or by calling 603-484-8134.